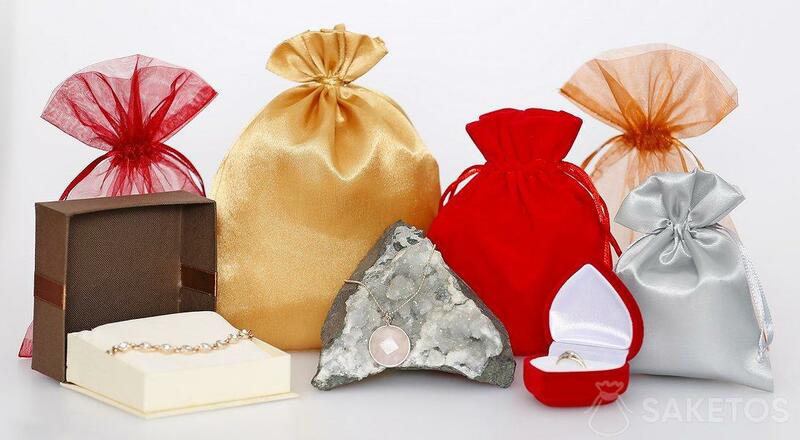 Fashionable packaging for jewellery – get to know the latest trends! To have an air of elegance and sophistication, jewellery requires sophisticated packaging and presentation. Jewellers and goldsmiths most often sell their products in rectangular cardboard boxes. This solution is practical and quite attractive, but it does feel like something is missing sometimes. The right packaging will underline the beauty of the jewellery within and will present the product in a chic and stylish way. Just as you shouldn’t judge a book by its cover, theoretically, you shouldn’t judge jewellery by its packaging. From experience we know however, that first impressions are often the most important ones, which makes jewellery packaging a very key element of the whole experience. To get to know what’s inside, we need to be enticed into opening the package. 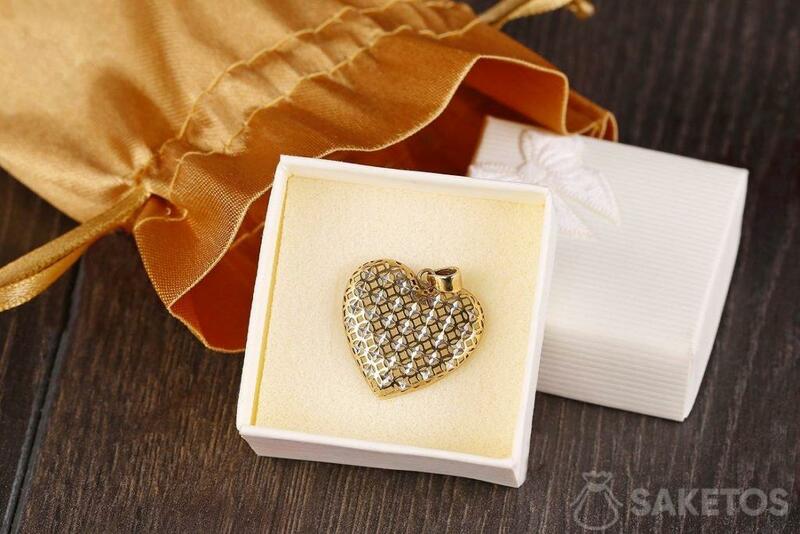 Based on this knowledge, we present to you pouches that will capture the attention and will impress the person who receives such jewellery, making sure they can’t wait to open the package. 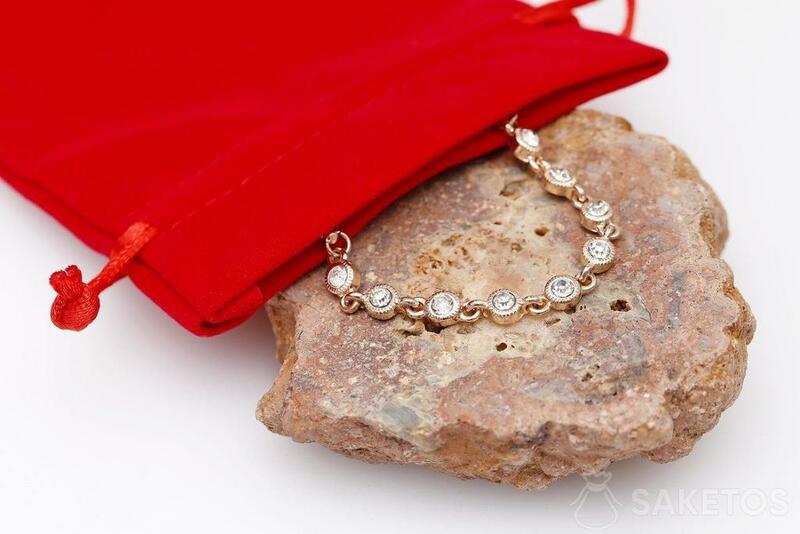 Jewellery is a perfect gift for both ladies, as well as men. Shirt cufflinks, a bracelet, or a watch for the men, and for the ladies – a bracelet, a pendant, earrings, a ring… Beautiful jewellery commands beautiful packaging. This is why we propose pouches to package these products. Pouches sewn from delicate, sensual satin will prove to perfect gift packaging for a gift for a sophisticated lady. Satin is a refined, feminine fabric. 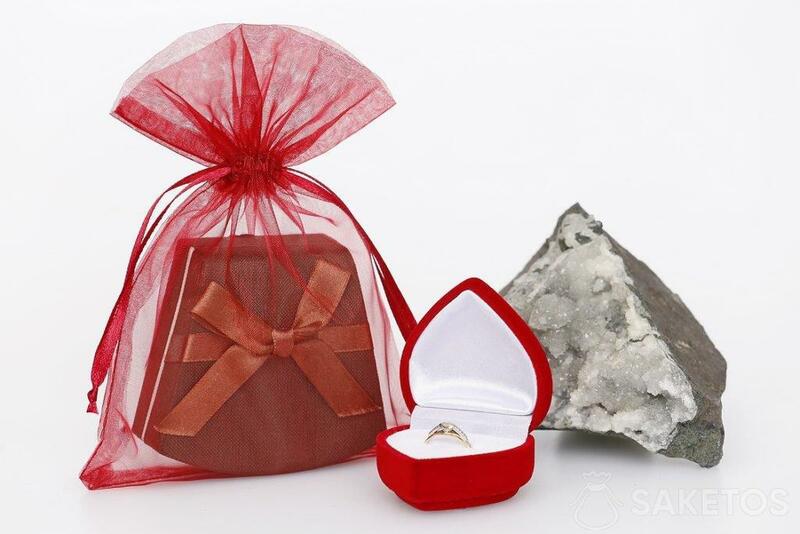 The subtle pouch will completely cover the product, making sure the person receiving the gift will feel a thrill of excitement anticipating what may be inside. 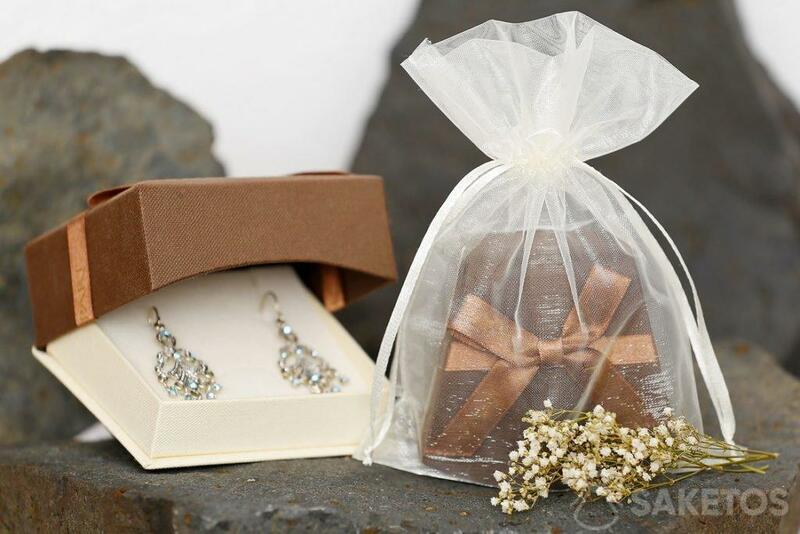 Another option are pouches sewn from organza, a misty, delicate material. Bags made from this fabric are universal. Both men’s and women’s jewellery will look great in such a pouch. They are somewhat translucent, meaning that items inside are partly visible, but not fully. 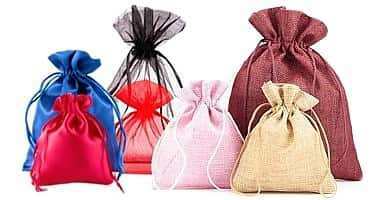 A different proposition for an elegant looking pouch for packaging jewellery is a velour bag. It is not transparent, so it will not reveal the secret of what’s inside. At the same time, it looks elegant and stylish. Find something that will decorate your jewellery beautifully. Choose a fabric, in which your jewellery will present in a rich and elegant way. In well-chosen packaging, your item will look much more presentable!